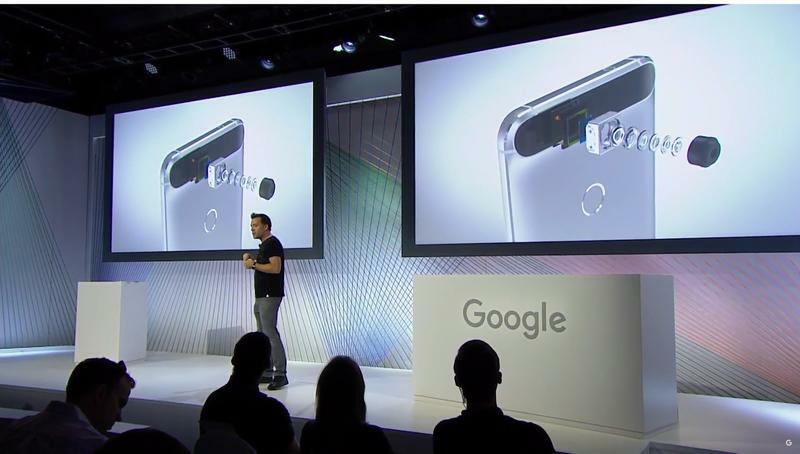 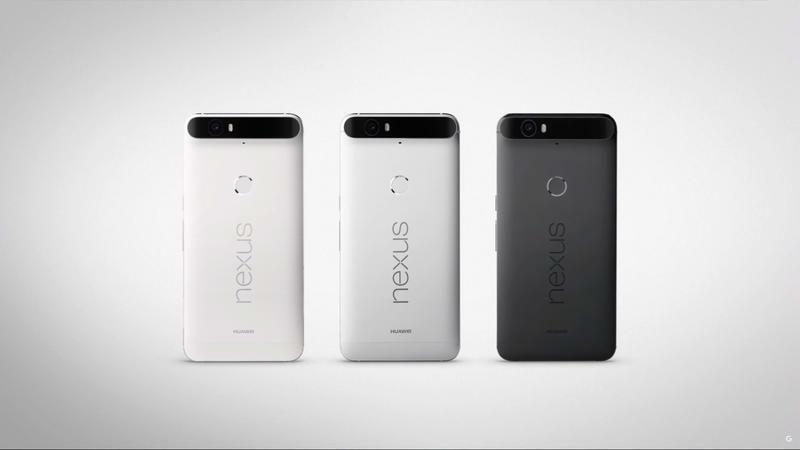 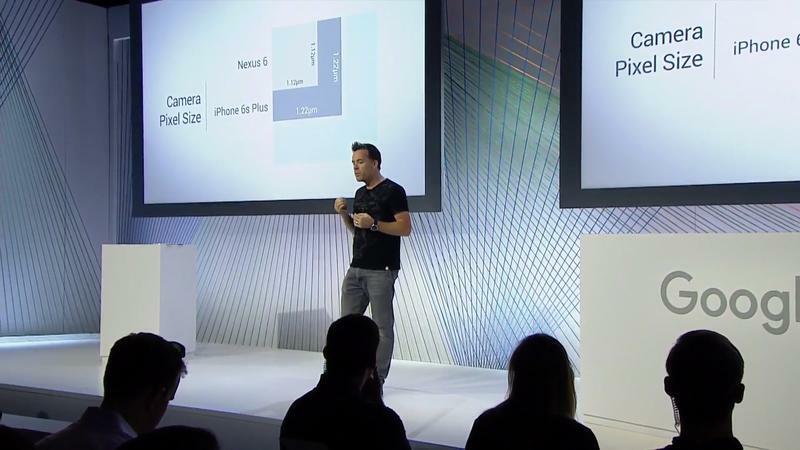 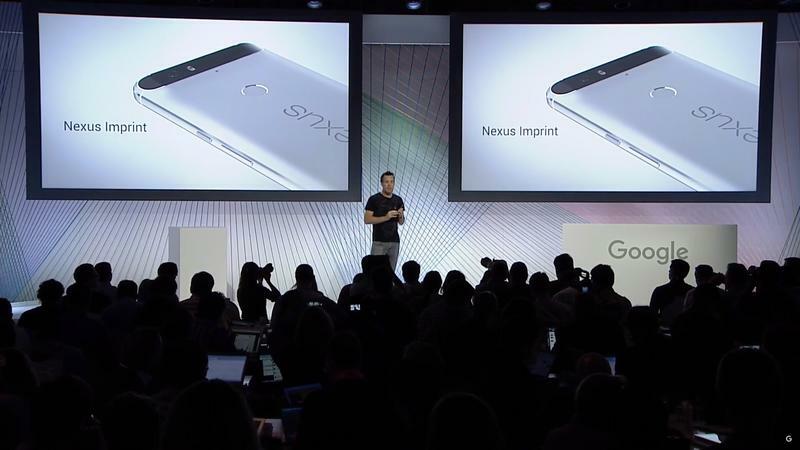 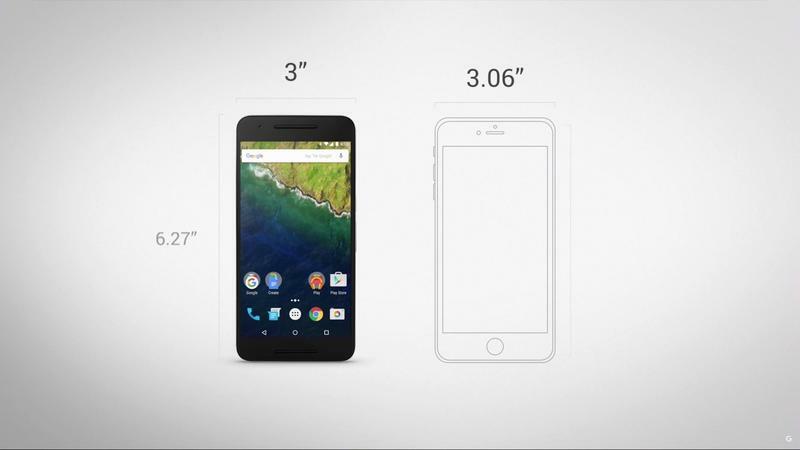 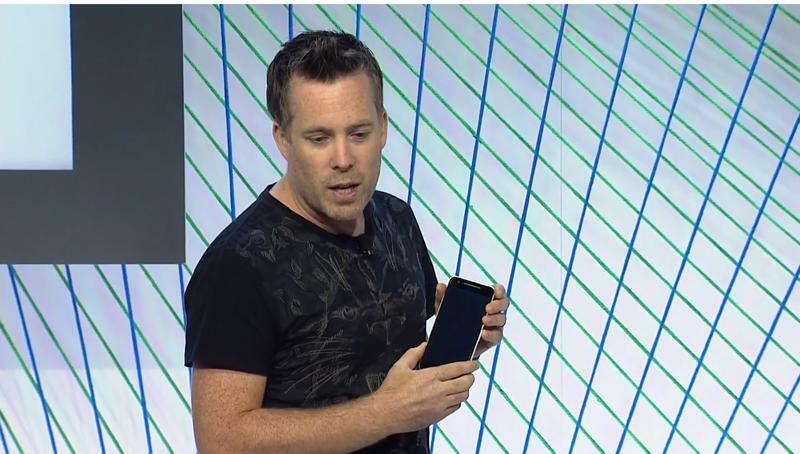 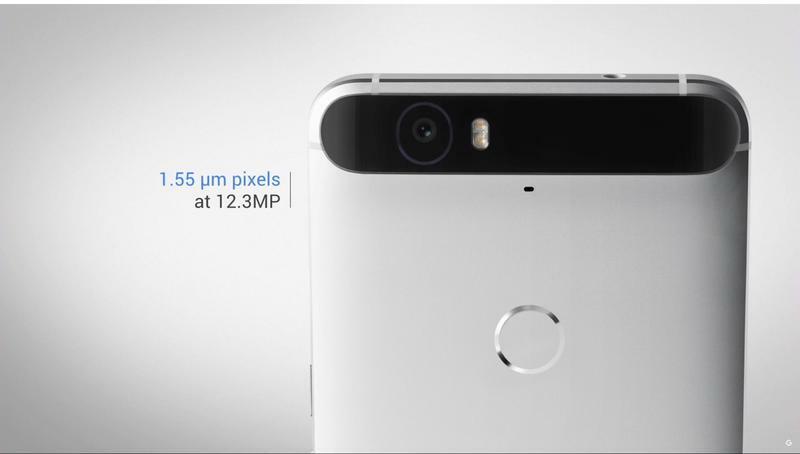 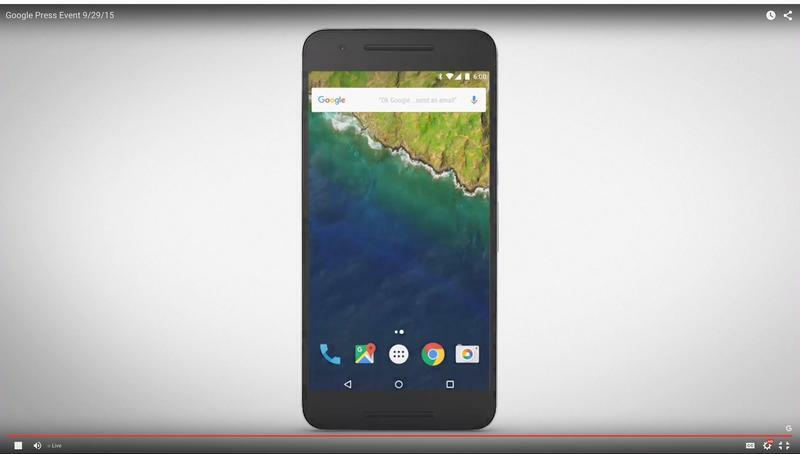 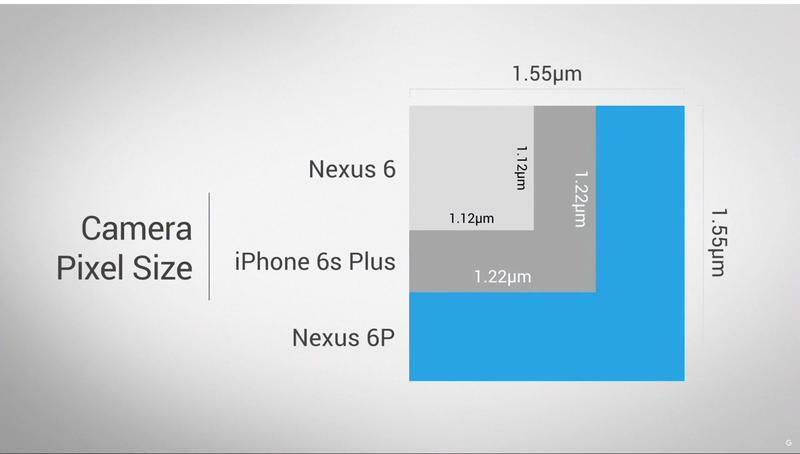 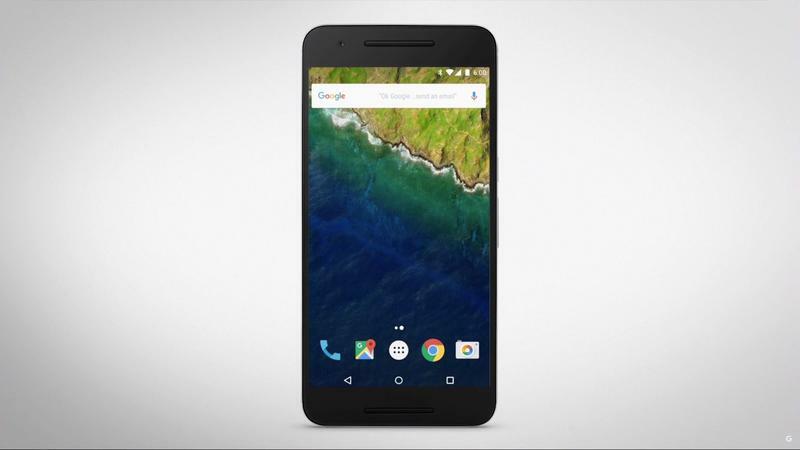 The Nexus 6P is finally official, and it costs $499 without a contract. 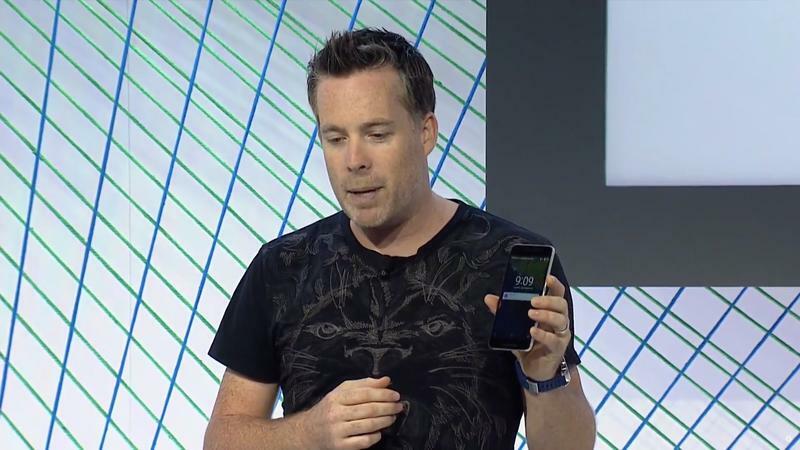 It will include 3 months of Google Play Music and a $50 Google Play Credit. 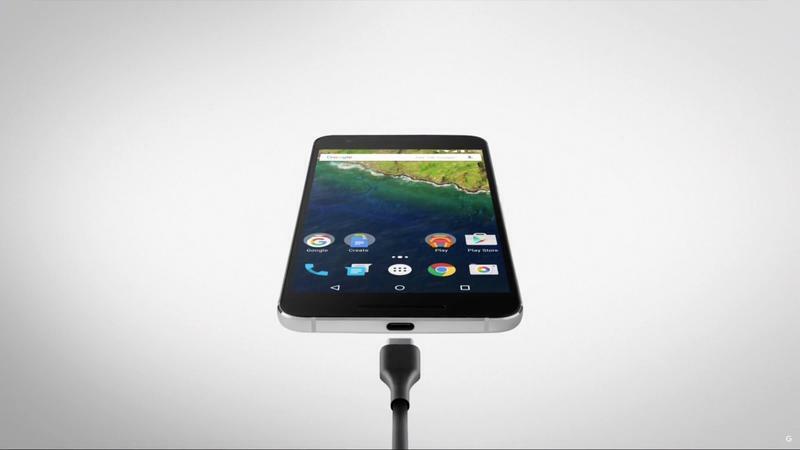 The device will be available for pre-order beginning today direct from the Google Play Store, and it’s going to be the highlight Nexus device, likely for the next year, replacing the Nexus 6 as the new flagship. 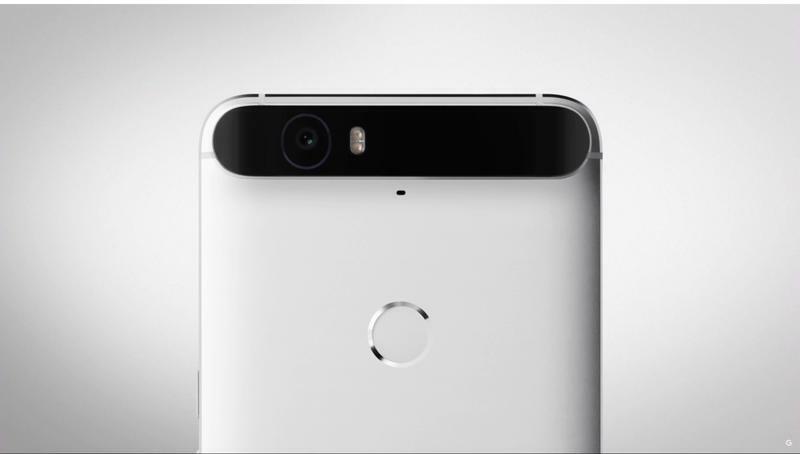 Features include a 5.7-inch Quad HD display, a 12.3-megapixel Sony camera, Android 6.0 Marshmallow, a fingerprint reader and more. We’ll be seeking one out for a hands-on video and gallery, so stay tuned for additional coverage.